It took Chicago weather awhile to catch on, but it’s finally time to start thinking about spring home improvements. Whether you just need to touch up some paint or tactfully approach your home’s entire exterior, take some of these items into consideration when you plan your list of improvements. Though we had a tame winter this year, the low temps and standing snow may still have wreaked havoc on your roof. Look for missing or broken shingles as well as any debris buildup between shingles. Leaves, nests and other debris might be blocking your gutters, preventing proper drainage and setting you up for a headache later on. Hop up there and clean them the traditional way or hire a service to get the job done while you focus on the rest of this list. If you store any large equipment, make sure everything is in working order. 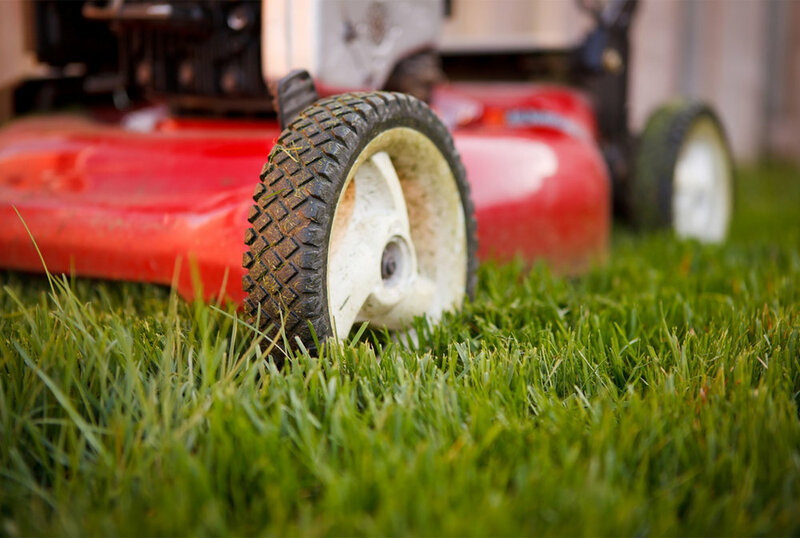 Lawn mowers, edgers and anything else with a motor may need to be dusted off and run for a few minutes. Check cords and electrical outlets before using - you never know what might have become a chew toy for a pre-hibernation rodent. Finished or unfinished, do a full-scale check of your lower level. 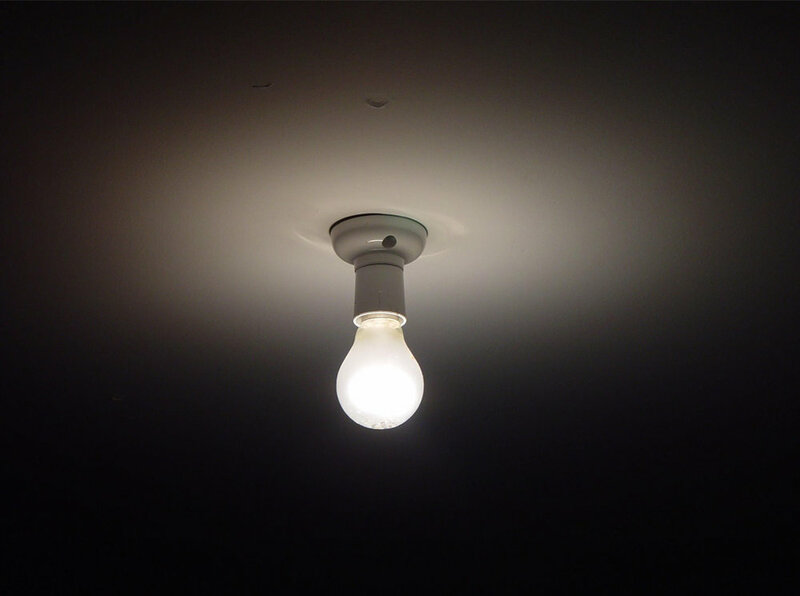 Cracks, lightbulbs, foundation issues...check on the status of the entire area and make an effort to air out and clean the space. If you have any leaks or water damage, consider interior wall repair and touch-ups before the issue progresses. Get rid of built up dirt and mildew on the interior AND exterior of your windows. 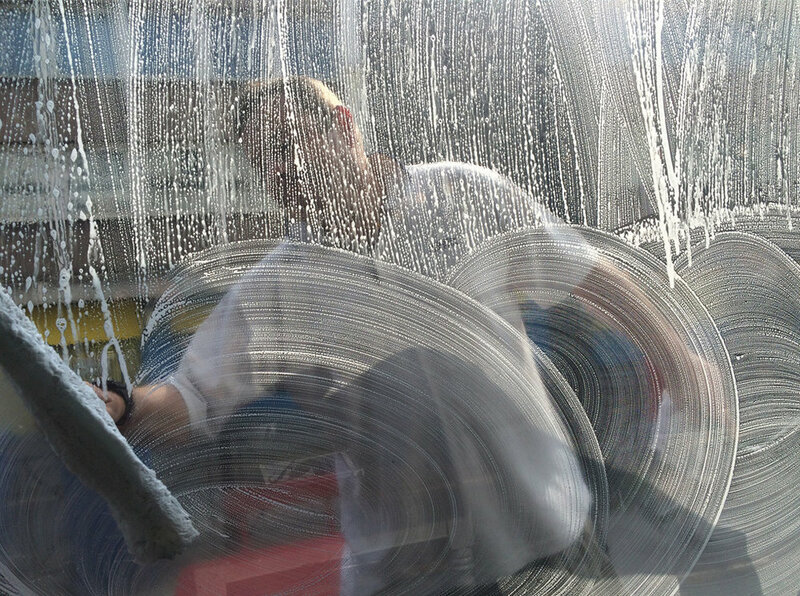 Skip the power wash on the windows you can reach in favor of a hand wash. Tip: Avoid very sunny days - the cleaner may dry and streak before you’re done scrubbing. Sweep, power wash or even replace part of your deck or patio if necessary. Allowing debris to sit can ruin the surface as well as take away some of the aesthetic value of your outdoor living area. If you need a new look, consider painting or refinishing your deck or patio. We’re rapidly approaching BBQ season, so don’t be caught without a functional grill. Check your outdoor grill - do you need fuel? Has it rusted anywhere? Have any furry friends created nests? Uncover and inspect the entire thing, cleaning and disinfecting as you go. Call us today for a free quote on your Chicago exterior house painting project and let our professionals help you spruce up your home!